Nigerian Elections 2019! – Words & Numbers Ltd. 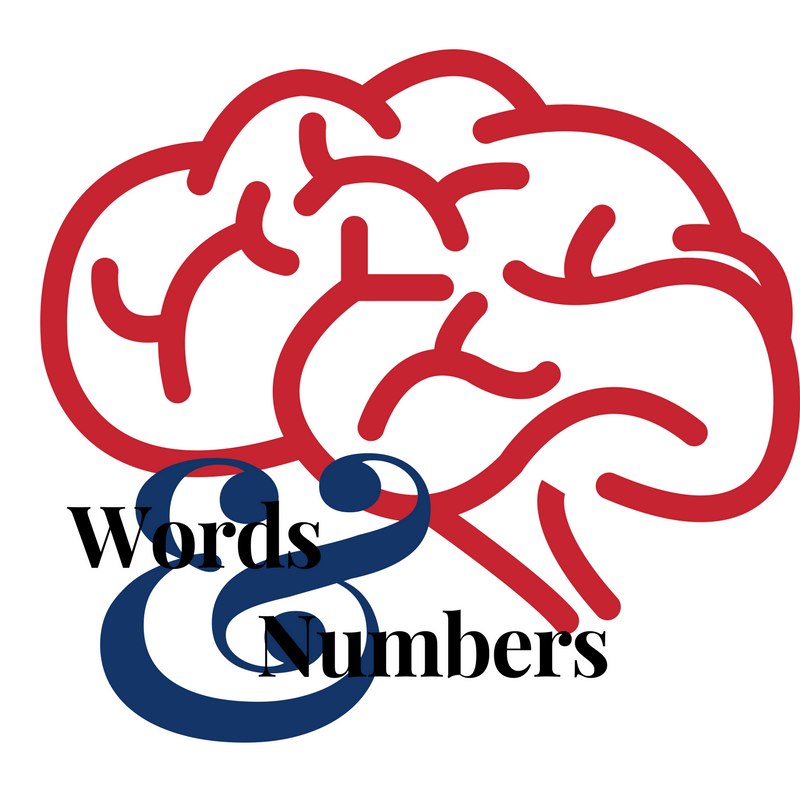 Published by Words & Numbers Ltd.
Research & Data Curators on a global scale	View all posts by Words & Numbers Ltd. Previous A Traditional Affair 2017! I hope our people back home begin to participate in research like this. True Information is key! We appreciate it! Share the post so that more can participate. It is a very quick survey.